Star of television series "Bones"
Has performed voice work for "American Dad" and "The Cleveland Show"
What will be the next project for Emily Deschanel in 2014? 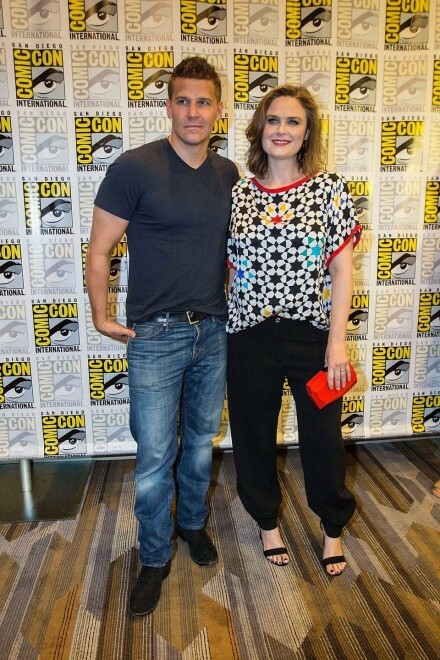 Actress Emily Deschanel is one of the stars of the hit television show "Bones" but her co-star David Boreanaz has stated in interviews that he is interested in exploring other opportunities and the rumour mill is rampant that he will be leaving the show upon the completion of filming in May 2014. If this occurs the show will either have to find a replacement for him or end and since the show has been on the air for almost 10 seasons it is likely that the producers may end the show with the ratings still high. Emily Deschanel over the past couple years has done some voice work on "The Cleveland Show" and also "American Dad" but she has not pursued any movie roles recently and does not have any roles lined up for after the show goes on summer hiatus. 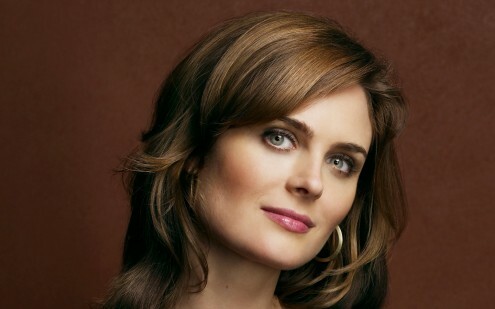 With her success as a lead actress on this television series and the loyal fan following that she has developed Emily Deschanel might be a logical choice to join a show such as CSI or she might decide to move into the animated movie and television voice roles that have become so popular in recent years. 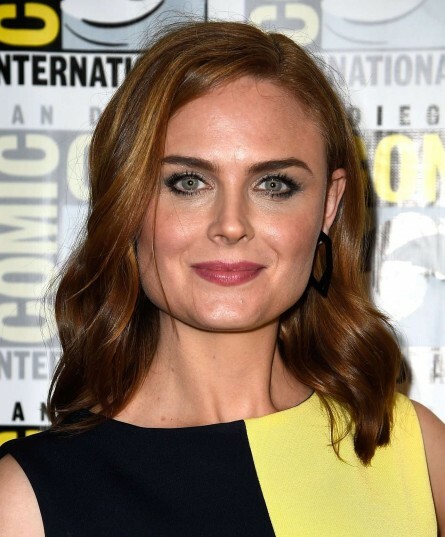 Either way Emily Deschanel will be faced with some major career decisions as of May 2014 because it is unlikely her co-star will be part of the cast after this season is complete. Will 2014 be the year that Emily Deschanel decides to shock the world and move toward more dramatic roles after the conclusion of this television series season in movies or will she find another series and bring her fans with her. One thing Emily Deschanel has is options because whether it be movies or a television series she is an actress who will bring fans to her project which will make a television network or movie studio a very happy partner.